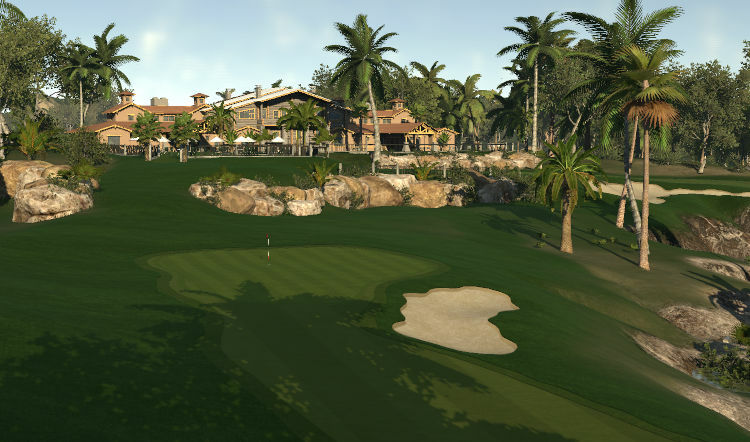 This is a Country Club course in the northern Hawaiian Islands. This course has a lot of fun elevation changes, numerous bunkers that you need to be aware of and greens that have various undulations. 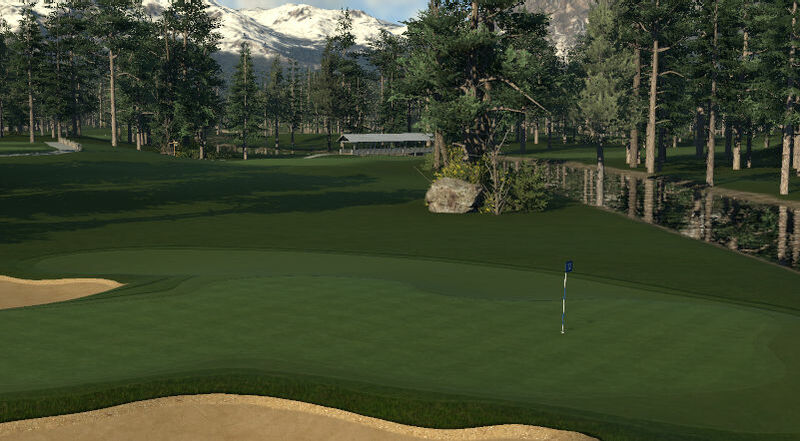 This course will make you think before you hit your shot and to look at the green for a landing zone before hitting your second or third shots as it will be a mistake to think you can attack every pin on every hole. The wind will be the main defense for this course as certain holes in certain wind directions are either very easy or extremely challenging. Do not expect to birdie every hole and in some cases, getting par on a specific hole will be the difference maker at the end of the round. 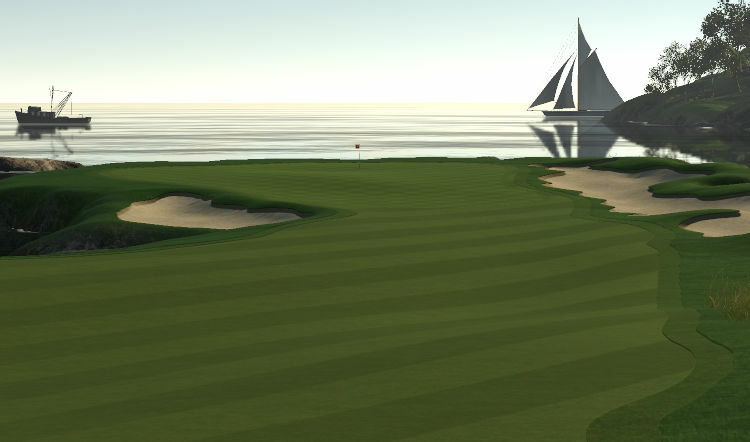 There are many spectacular scenic sights from tee boxes and beautiful water views to enjoy. Enjoy your round, enjoy your stay at the Turtle Run Country Club and don't forget to stop by the 19th hole for a round of drinks, their free if you get a hole in one..Good Luck!